While Melissa and her team of performers worked on new routines in their traveling aquarium tanks, these are the BEHIND THE SCENES rehearsals and BONUS BLOOPERS…Enjoy! Underwater Performance Tricks, Routines, acts, showcases, live. No weight Belt, No air tubes, Free Diving, Breath Hold. 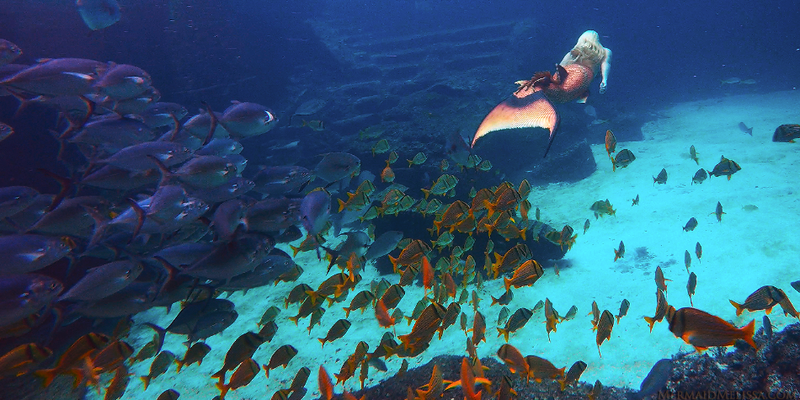 Stunt Professional Free Diver Mermaid Melissa Dawn act tricks breath hold. Choreographed Synchronized Underwater Live Underwater Routines, specialty acts: free diving, breath holding stunts, Mermaid performers in aquariums. 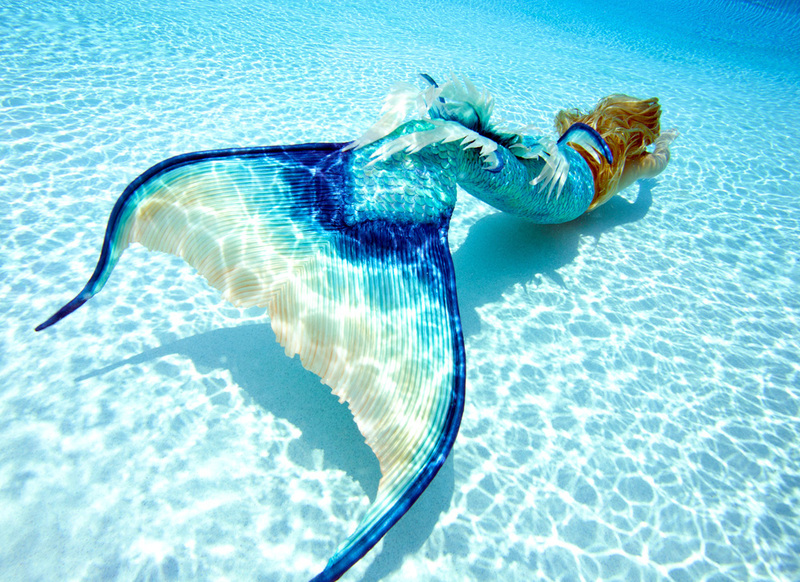 hireamermaid.com is run by Mermaid Melissa LLC Production Company that develops and delivers a fully packaged show, customized to their specifications. Our Elite team has an extensive live show entertainment background.